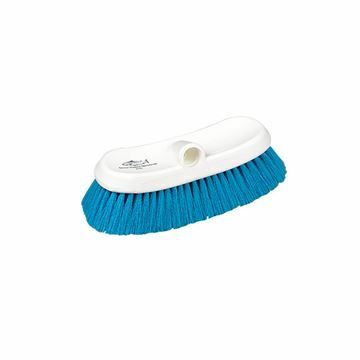 Soft 275mm curved wall brush. 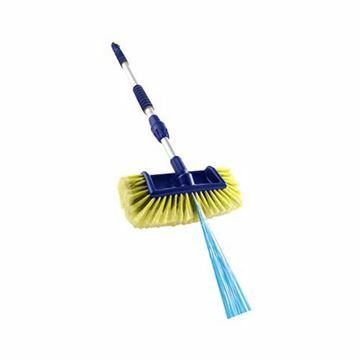 The Telescopic Waterflow Brush combines a powerful blast of water which is completely separate from the soapy bristles, enabling a quick, easy and effective wash. 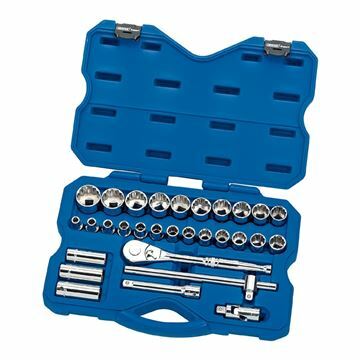 Forged from chrome vanadium steel hardened, tempered and chrome plated for corrosion protection. Draper HI-TORQ ring end offset at 15. Jaw offset at 15. Supplied in vinyl divided wallet with tie cord. Display carton. A robust, heavy duty 13A cable reel with 3 sockets. Features include thermal cut out, safety shutters, carry handle, 25m cable, cable guide and robust steel frame. 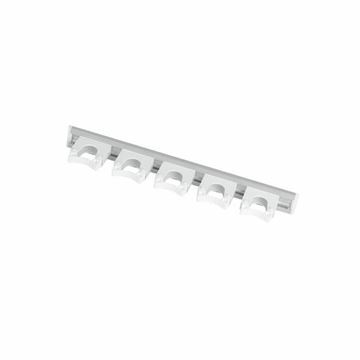 This aluminium hanging rail is very durable, easily disassembled for cleaning and will hold almost anything. 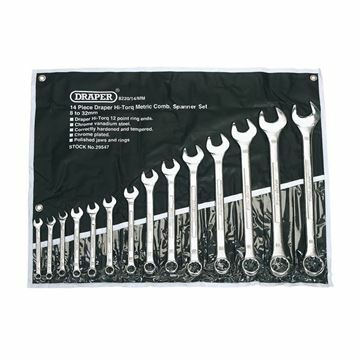 DRAPER METRIC SOCKET SET 30 PIECE 1/2"
Quick-curing, acetoxy silicone for a permanent watertight, flexible seal. Good adhesion properties, suitable for sealing glass, aluminium, painted surfaces, sanitarywear, ceramics and non-porous surfaces. Waterproof & water repellent. High pressure grease gun with both flexible and rigid delivery tubes for most applications. Closed shackle, weatherproof, CEN 3 rated high security padlock suitable for outdoor applications where toughness is required. 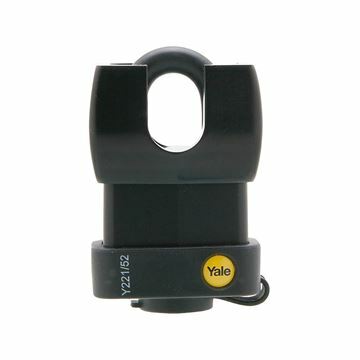 The outer weatherproof case and keyway cover cap make this padlock great for less sheltered areas. Ultra bright LED aluminium keyring torch. 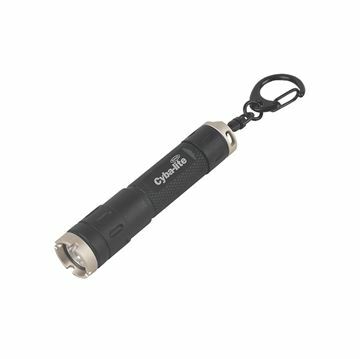 Water resistant, high strength aluminium body, 15 Lumens. Lightweight: 18g. 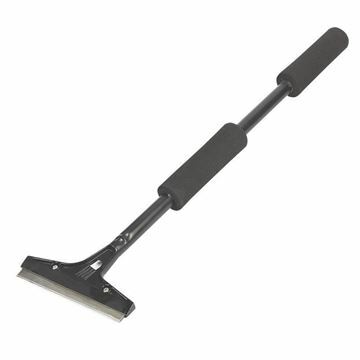 This scraper is ideal for removing stubborn food debris from worktops and production lines. 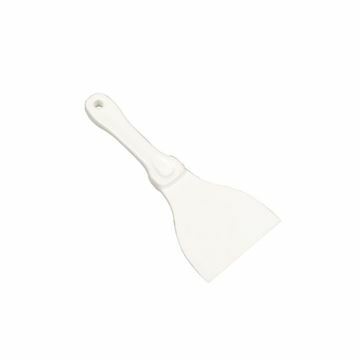 24" (600mm) multipurpose scraper with 6" (152mm) blade for removing paint, varnish and wallpaper. 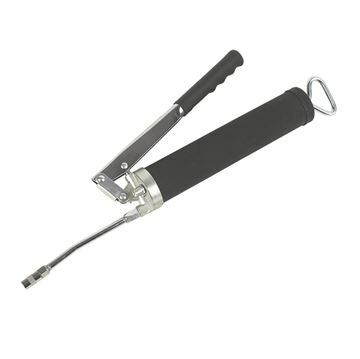 Features an aluminium head and soft-grip, carbon steel handle.